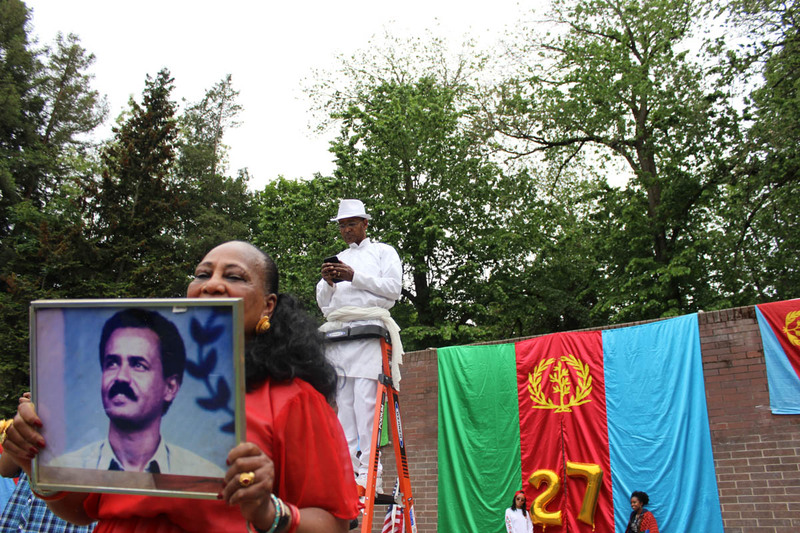 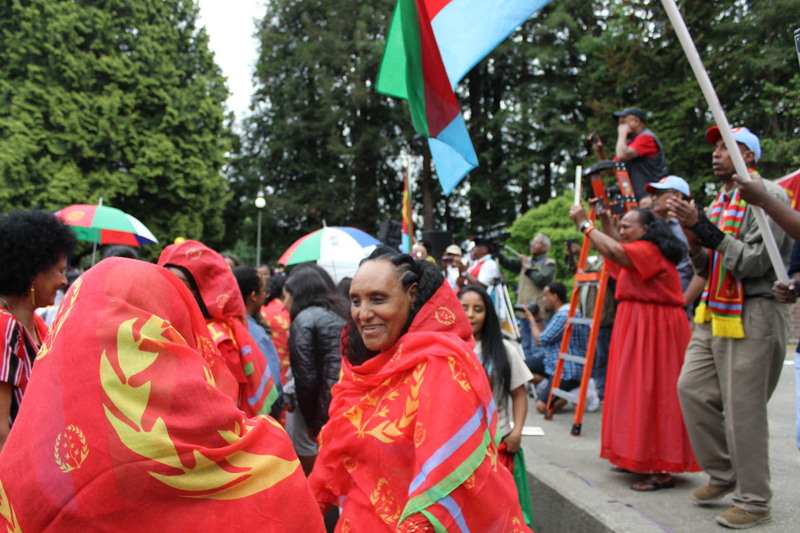 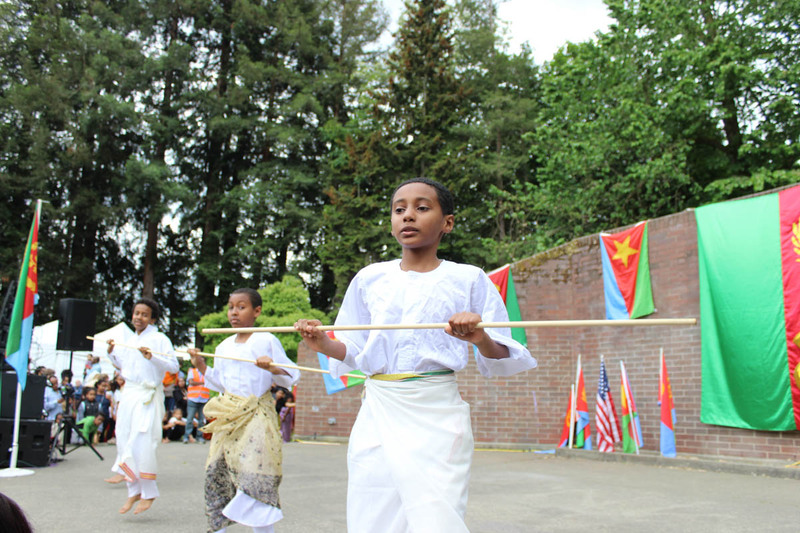 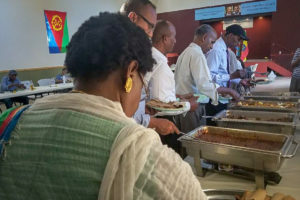 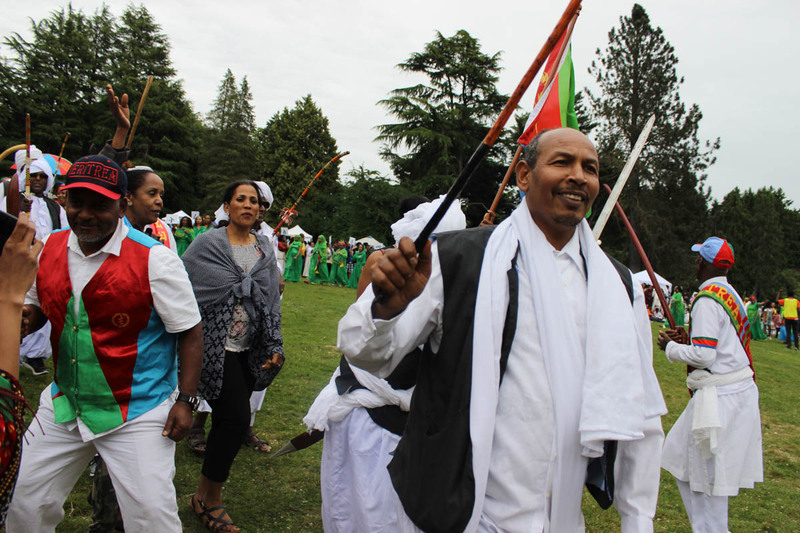 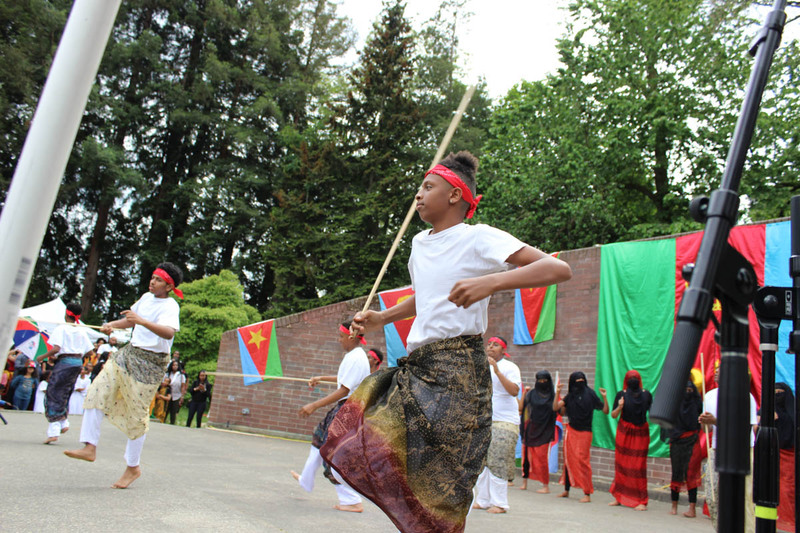 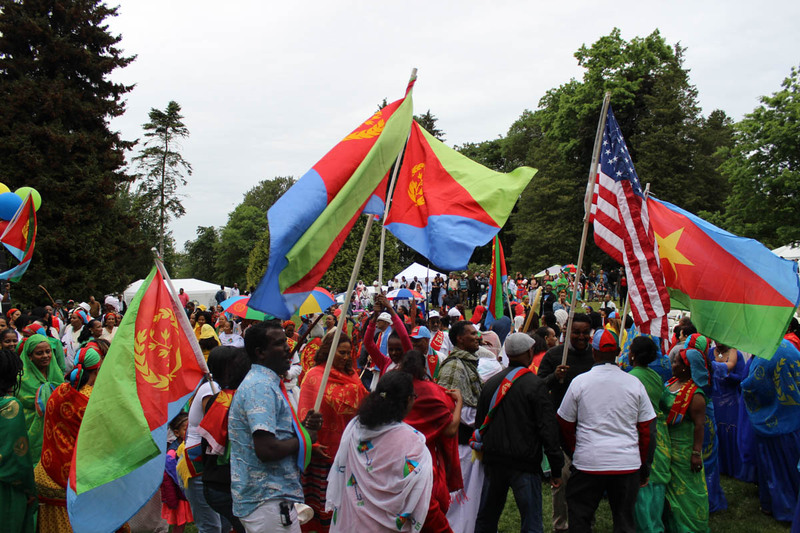 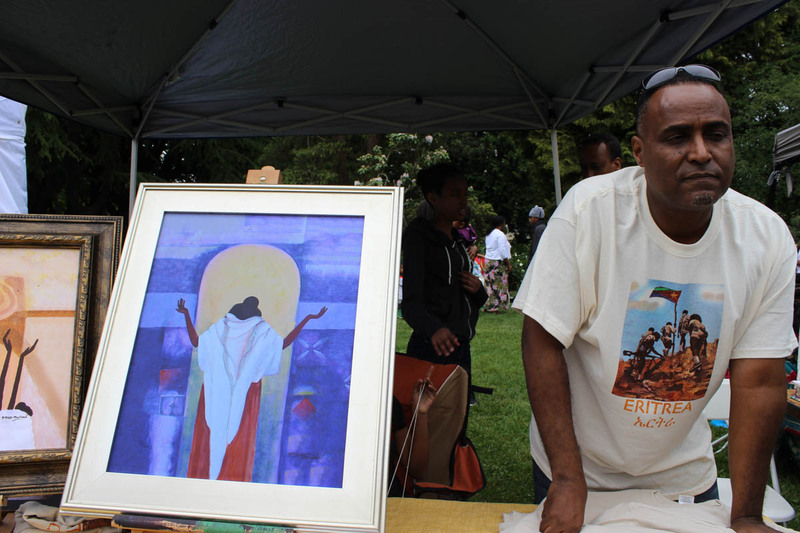 Seattle’s Eritrean community gathered last month to celebrate the country’s 27th Independence Day with dancing, performances and food in Capitol Hill’s Volunteer Park. 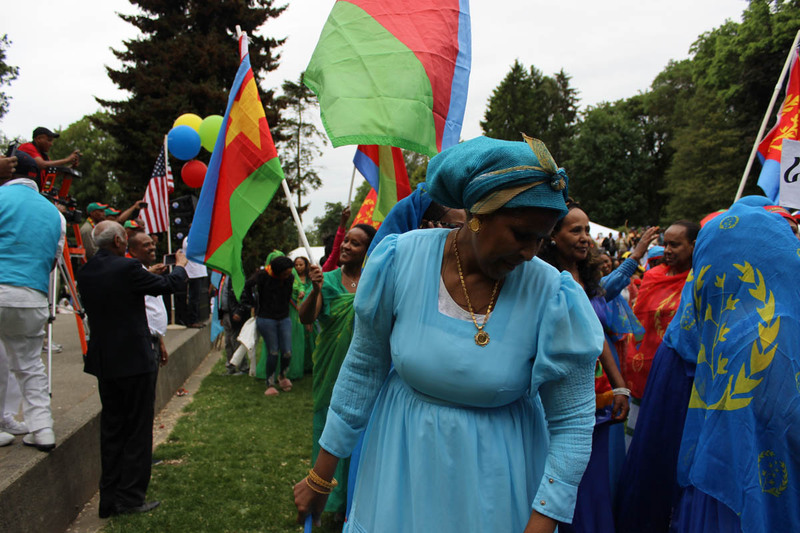 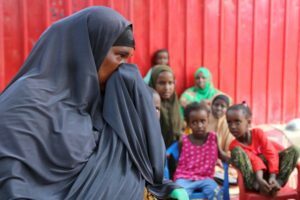 Celebrations included art, music and dances of Eritrea’s nine ethnic groups and traditional coffee ceremonies. 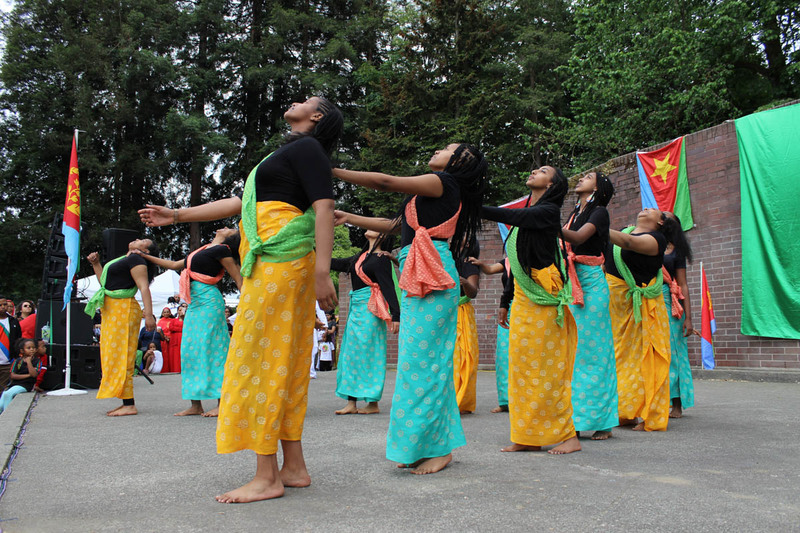 Here are just some of the event’s performances and celebrations. 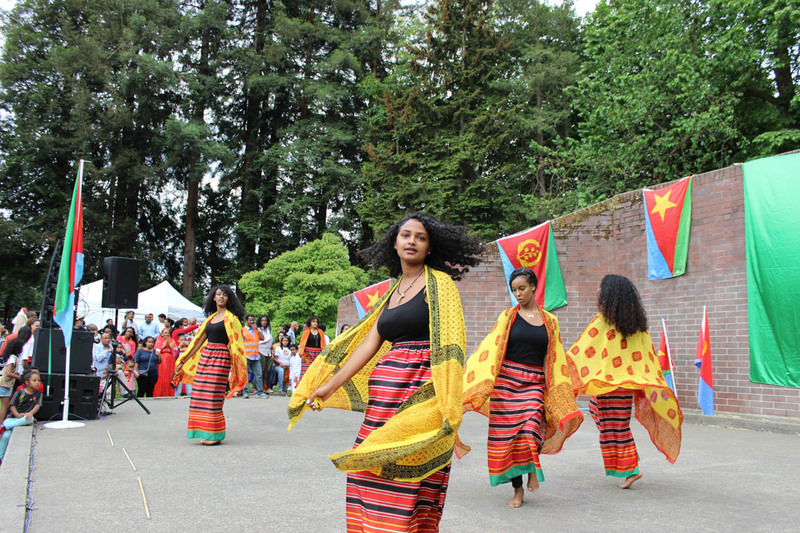 Tags: Agazit Afeworki, East Africa, Eritrea, Eritrean. 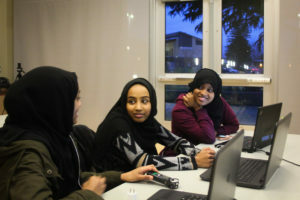 Agazit Afeworki is Journalism student at the University of Washington who is interested in style writing and hopes to venture to major magazine publications. 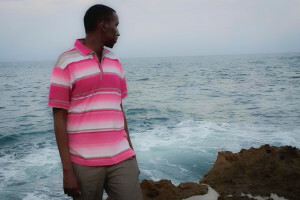 Most notably those that lead permanent roles in forging style culture. 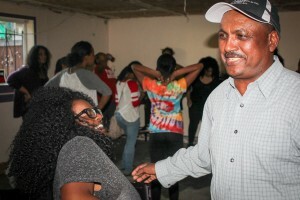 She enjoys reading auto-biographies and watching anything associated with Quentin Tarantino.